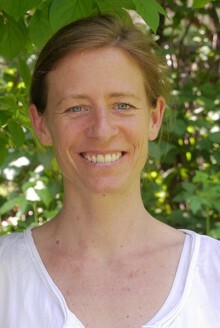 Theresa Heitzlhofer studied biology/ecology at the University of Vienna. Her focus topics were biogeochemical cycles, microbial ecology and human ecology. For several years she worked in the areas of education for sustainable development and circular economy (teacher training, adult education, formal and non-formal education). 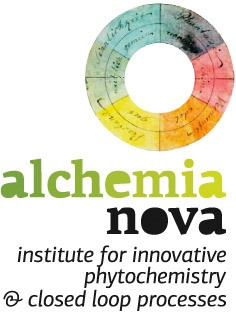 At alchemia-nova she works in project management, public relation and science communication.